Note:Personalized specifications as possible at customer's request. HIGH HOPE INT'L GROUP JIANGSU MEDICAL & ACCESSORIES IMP. & EXP. CORP. Ltd., is a state enterprise, which proved by Ministry of Foreign Trade and Economic Cooperation and found in 1990. In 1996 it joined High Hope Int'l Group and became a subsidiary company of the group. We High Hope Group hava a lot of direct factories own by us,and also we build good relations with the other factories. 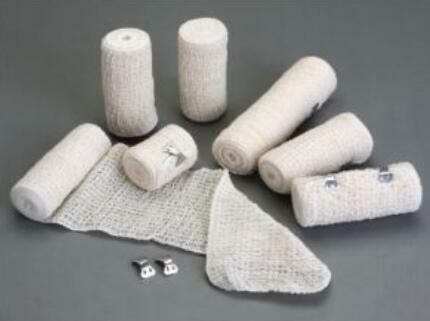 Our traditional export items include: Medical Equipment, Hospital Furniture, Lab Equipment, Disposable Products etc. 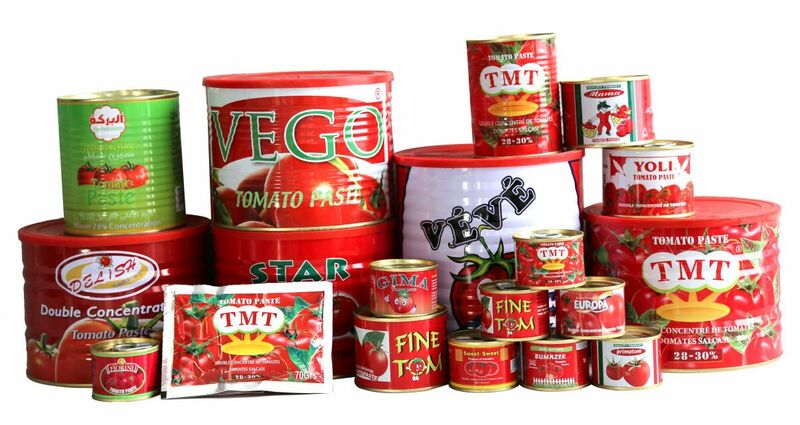 *Related Products:concentrated tomato,tomato ketchup Tomato Sauce .